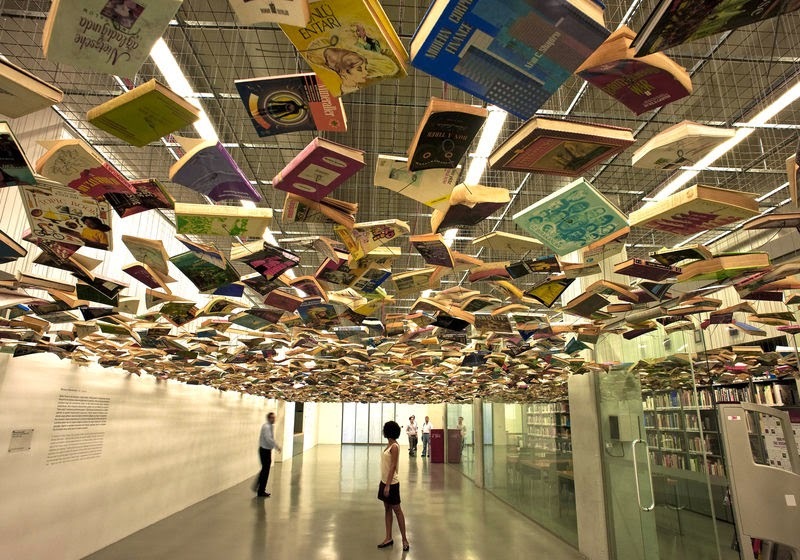 Before a former customs warehouse opened in 2004 as the Istanbul Modern, Turkey was not known for contemporary art. The new museum changed everything: it is now home to the Istanbul Biennial and the heart of a bustling art district in the Karaköy area. Istanbul Modern primarily focuses on Turkish art although, in addition to its permanent collection, it hosts exhibitions and individual works by artists from across the world – such as False Ceiling by Richard Wentworth, Ann Dancing in a Sequined Dress by Julian Opie and sculptures by Richard Deacon and Tony Cragg. There is also a wide range of video work by artists such as Inci Eviner. Not wishing to play it safe, the museum features work that is at times provocative and difficult.